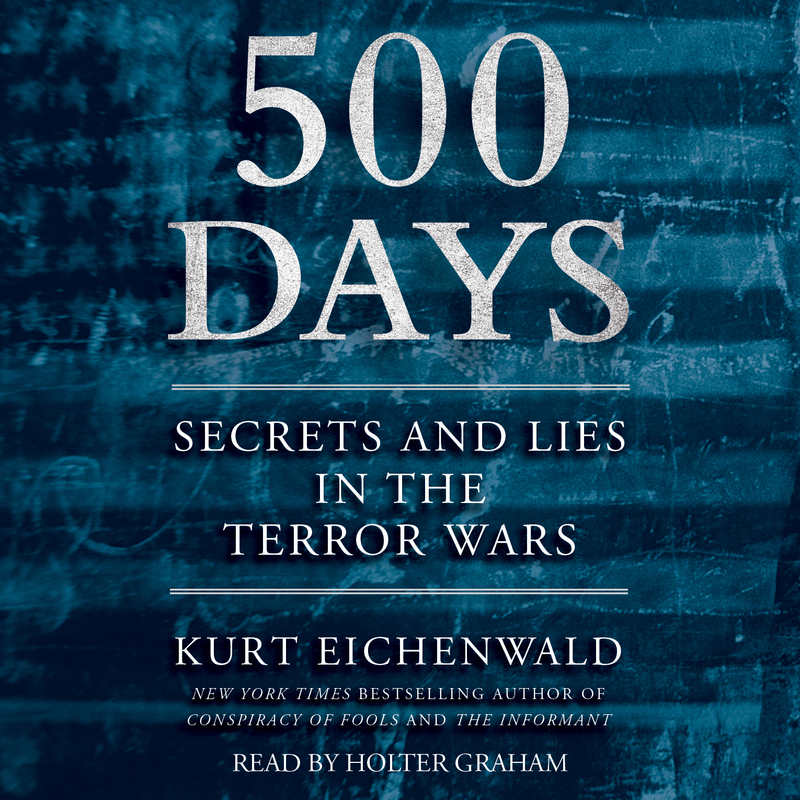 Kurt Eichenwald—New York Times bestselling author of Conspiracy of Fools and The Informant—recounts the first 500 days after 9/11 in a comprehensive, fly on the wall, compelling page-turner as gripping as any thriller. Eichenwald’s gripping, immediate style and true-to-life dialogue puts readers at the heart of these historic events, from the Oval Office to Number 10 Downing Street, from Guantanamo Bay to the depths of CIA headquarters, from the al Qaeda training camps to the torture chambers of Egypt and Syria. He reveals previously undisclosed information from the terror wars, including never-before-reported details about warrantless wiretapping, the anthrax attacks, and investigations and conflicts among Washington, D.C., and London. 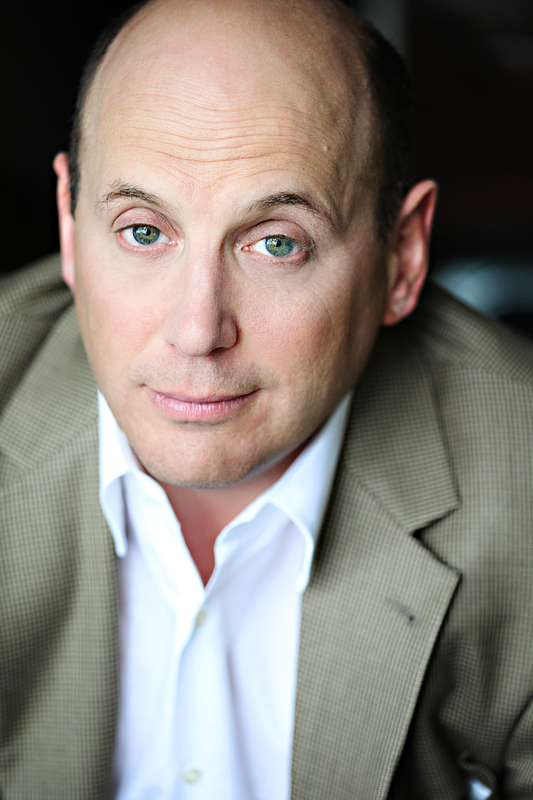 With his signature fast-paced narrative style, Eichenwald—whose book, The Informant, was called “one of the best nonfiction books of the decade” by The New York Times Book Review—exposes a world of secrets and lies that has remained hidden until now.